This is the Buy Woodworking Plans and Projects Sitemap category of information. A number of online woodworking suppliers offer their products for sale. While you have the benefit of using our site specific search engine, you can also browse the woodworking plans list that is located below. Building your own Pool Table is a highly rewarding project for a weekend woodworker with basic woodworking skills and tools, and the motivation to spend a few solid weekends in the garage. After designing and building very simple, rustic style furniture for my home, I thought to myself, Why not build a pool table? Link Type: fee plans | Wood Source: BestBilliards | Fix Link? 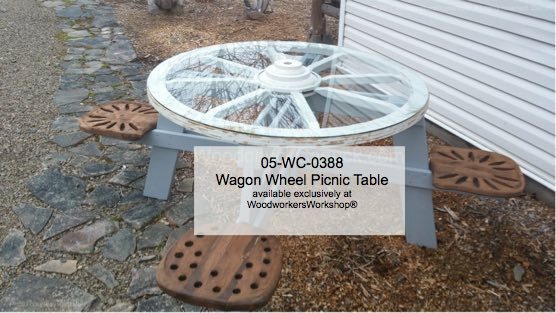 Since 1998 WoodworkersWorkshop International Distribution Center (IDC) has been the online purchasing and distribution center for many of the highest quality woodworking plans and carpentry products available to date. 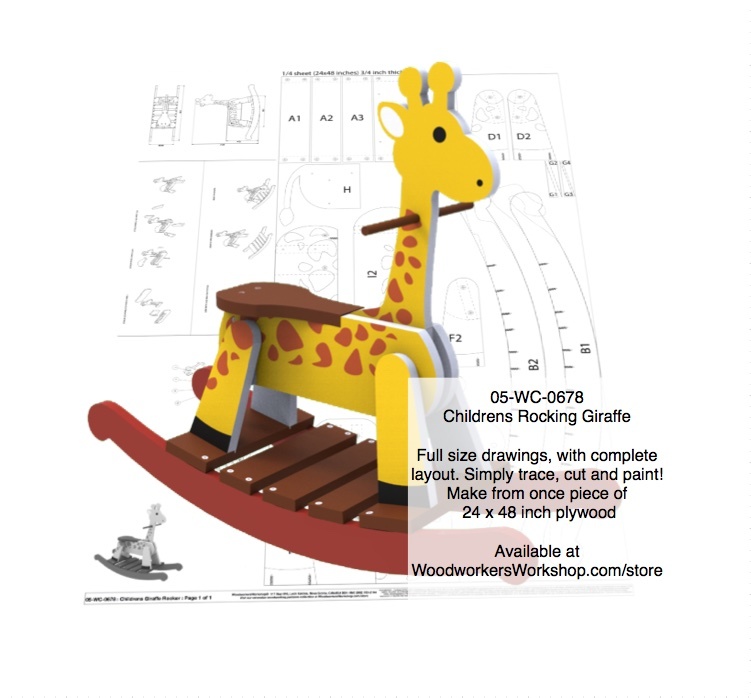 We currently sell over 8,000 woodworking plans.